Malinga has played 110 matches for Mumbai Indians and has taken 154 wickets. Veteran Sri Lanka fast bowler Lasith Malinga has been appointed as the bowling mentor for Mumbai Indians in the next edition of Indian Premier League (IPL). Widely deemed as one of the best exponents of death overs bowling, Malinga had gone unsold during the recently held IPL auction despite setting a moderate base price of INR 1 crore. Even though former Kiwi speedster Shane Bond is the official bowling coach of current IPL champions, Malinga will add to the think tank which will be headed by the legendary Mahela Jayawardene. The other coaches in Mumbai Indians’ setup are Robin Singh (batting) and James Pemment (fielding). 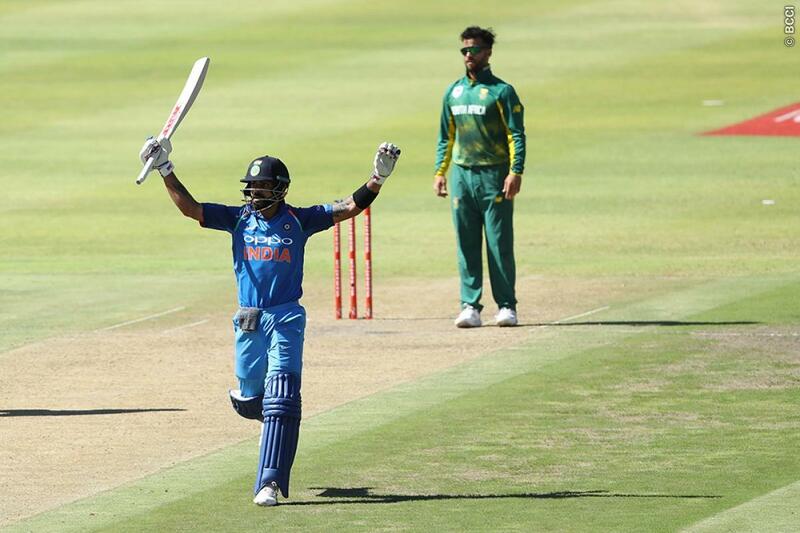 “It’s a great opportunity to continue my association with Mumbai Indians. Mumbai has been my home away from home for the last decade. As a player, I have enjoyed the journey with Mumbai Indians and now as mentor, I look forward to the new chapter,” Malinga said according to Hindustan Times after his new appointment. Mumbai Indians owner Akash Ambani stated that appointing Malinga as mentor will do wonders for the young talents in the team. “Mumbai Indians have a proven record of scouting and bringing forth the young talents at the national stage. 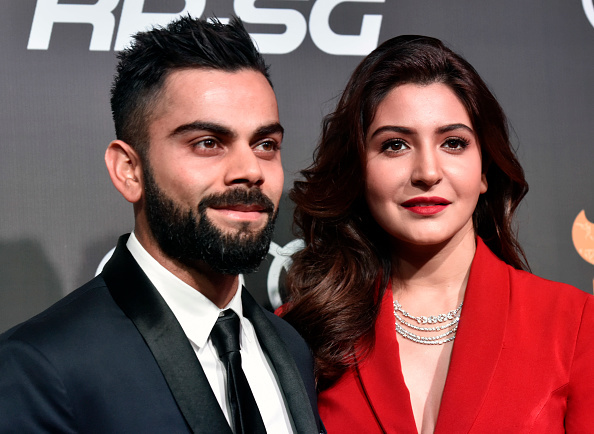 It will be a boon for these youngsters as well the established ones to have the combine force of Shane Bond and Lasith Malinga to back them,” Akash Ambani quoted as saying by Hindustan Times. 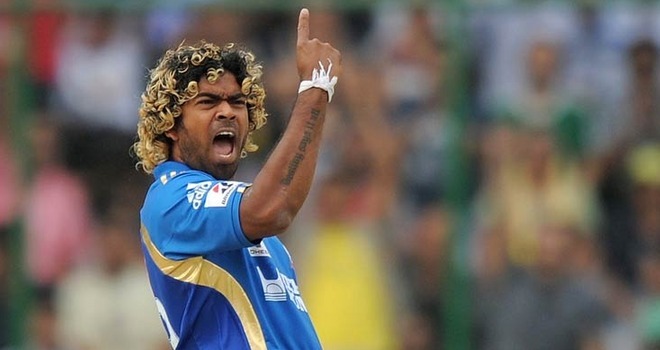 Malinga has played an instrumental role in Mumbai Indians’ success over the years. In his 9-year long IPL career, the 34-year-old has scalped 154 wickets in 110 matches with a remarkable economy rate of 6.87.